Free Mini Grip Tape Measure! This tape measure measures up to 3 feet for measurements on-the-fly. The opposite side of the tape also has metric measurements. Features black trim that also functions as a grip for added efficiency. Tape measure is attached to a split ring keychain making it portable on a key ring, tool belt or belt loop. Great promotional idea for construction companies, tailoring services, home improvement companies and more! Claim yours! 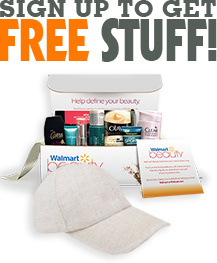 To get this freebie, click on the link below then find the "Request A Free Sample" link under the image!